DAMASCUS, (SANA) – Syria's battle with the enemy takes multiple forms and clear goals as it determines the destiny of our people and nation, underscored President Bashar Al-Assad, Commander -in-Chief of the Syrian Army and the Armed Forces. In a written speech to the Syrian army on the 67 anniversary of the Army Foundation Day, President Al-Assad asserted that the enemy exploited internal agents as a bridge to destabilize the homeland, undermine the citizens' safety and drain our economic and scientific capabilities with the aim of weakening us and preventing us from drawing up our future and improving our society to the level of the developed countries. 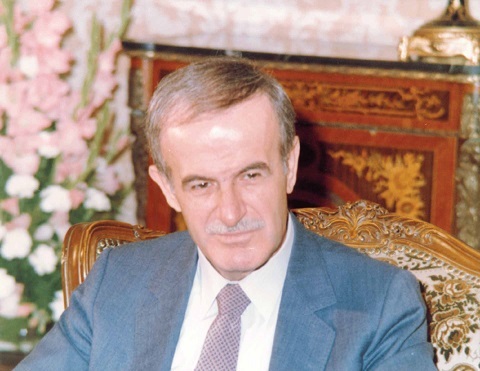 President Al-Assad pointed out that "the enemies wanted to prevent our people from their national decision but they were surprised by the Syrian people who stood as one man against their schemes and defeated them, leading them to look for a way out of their defeats, plot more schemes and assign the task of carrying out such schemes to local agents." The President added that the Syrian people have foiled all these schemes and dropped all bets on influencing their awareness and proved that they cannot be subjugated. 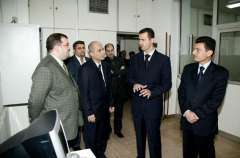 President Bashar Al-Assad greeted the Syrian army who defends the homeland's sovereignty and the nation's dignity, hailing the Syrian army's struggle for more than half a century which plyed a prominent role in preserving the nation's identity and its cultural, social and intellectual components. 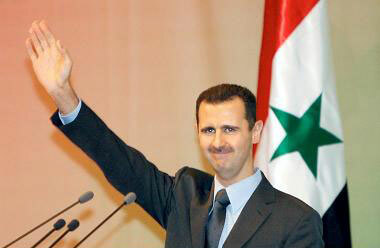 President Al-Assad went on addressing the Syrian army: "You wrote the greatest epic of heroism and pride and proved through facing the war waged against our country and confronting the criminal terrorist gangs that you are entrusted with the values of our people to whom you belong and faithful to their history and civilization," asserting that the Syrian army and armed forces personnel will ever remain the title for such authentic belonging. 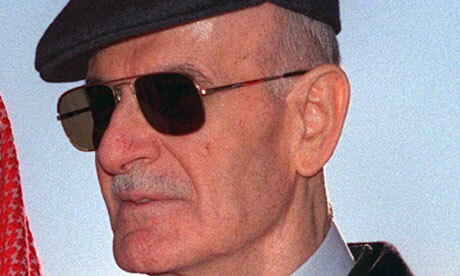 President Al-Assad added "You represent the aspiration of our people in defending their dignity and honor and restoring stability and security of the homeland due to your determination to implement your sacred duty towards the homeland," asserting that each citizen derives his strength from our soldiers as they are the men who devoted themselves to defend the country by land, sea and air. The President called on the armed forces for more readiness and continued preparedness to remain the armor and fortress of the homeland, voicing his big confidence in our armed forces, seen by the Syrians as the source of their pride and the defender of their legitimate causes. President Al-Assad greeted the spirits of our martyrs who sacrificed their souls for defending their homeland, saluting the families of the martyrs and wishing the wounded quick recovery.